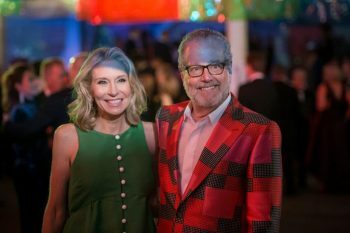 The Cindy and Howard Rachofsky Visionary Fund was established in 2018 in honor of the Rachofskys’ many years of dedication to TWO x TWO for AIDS and Art. This fund will be used to support special initiatives outside of the annual fundraising efforts for TWO x TWO. The focus will be on nurturing artist relationships and identifying innovative projects to further the vision of TWO x TWO.